Generally speaking, each country has its own currency. For example, Switzerland’s official currency is the Swiss franc, and Japan’s official currency is the yen. An exception would be the euro, which is used as the currency for most countries within the Eurozone. A core characteristic of most modern currencies is that the material comprising the currency itself – the paper in a dollar bill, for example – is essentially worthless, so that the whole of the currency’s value is in its value as a medium of exchange. While these currencies can be specific to a nation, other countries have declared foreign currency to be legal tender in their own country. For example, El Salvador and Ecuador allow the use of the U.S. dollar as legal tender, and immediately after the founding of the U.S. mint in 1792, U.S. residents used Spanish coins because they were heavier. 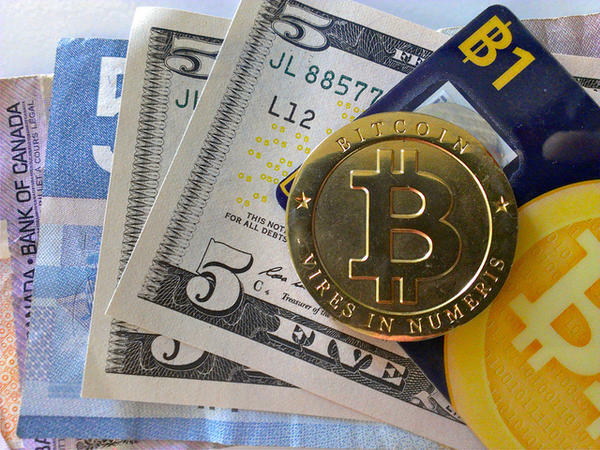 Some currencies, including cryptocurrencies such as XRP and Bitcoin and other online currencies and branded currencies are not tied to any country. Branded currencies, like airline and credit card points, or in-game credits, are valued in relationship to the value of the products or services to which they are tied. Control over digital currencies is entirely decentralized, and the exchange rate of a digital currency can vary widely in a short period of time. In most all cases, the central bank of a country has the sole right to issue money for circulation. Along with a main unit of currency, these banks issue fractional units, usually in the form of coins. These usually show up as 1/100th, and 1/4th, but can at times be as small as 1/1000th of the main unit of currency. Investors often trade currency on the foreign exchange market, which is one of the most heavily traded markets in the world. An exchange rate is the rate at which two currencies can be exchanged against each other. These rates can be ‘floating’ or ‘fixed’; floating being that the value of the currency changes in relationship to foreign exchange market mechanisms, fixed currency is currency tied to another currency like gold or a currency basket. Most currencies, like the U.S. dollar can be traded (or converted) for another currency in a money market. Individuals, like international tourists, who want to trade hard currency usually do so at an exchange window or at a bank without any restriction or artificially imposed fixed value. These currencies are considered fully convertible. Partially convertible currencies are currencies that a central bank controls. Central banks sometimes do this to control hot money flows and international investment. Non-convertible currencies are currencies that don’t participate in the foreign exchange market and are not allowed to be converted.